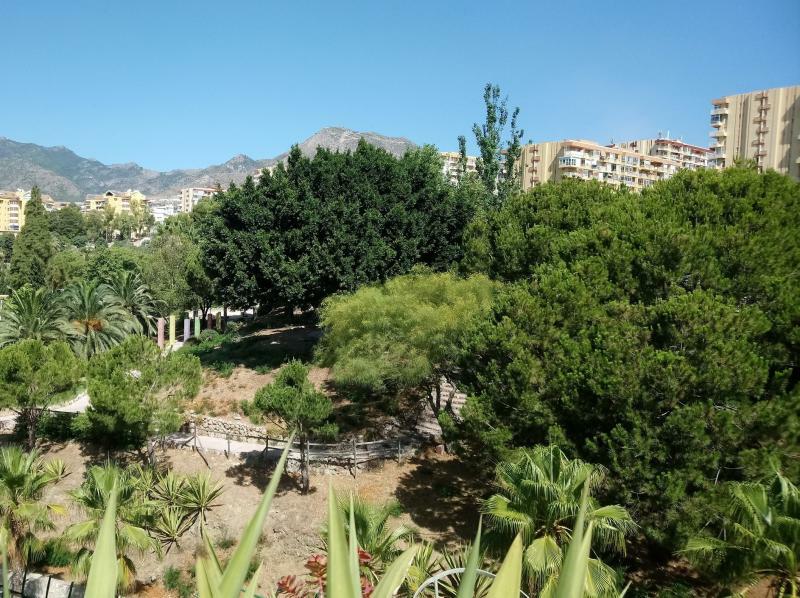 This apartment has the best location in Benalmádena Costa. 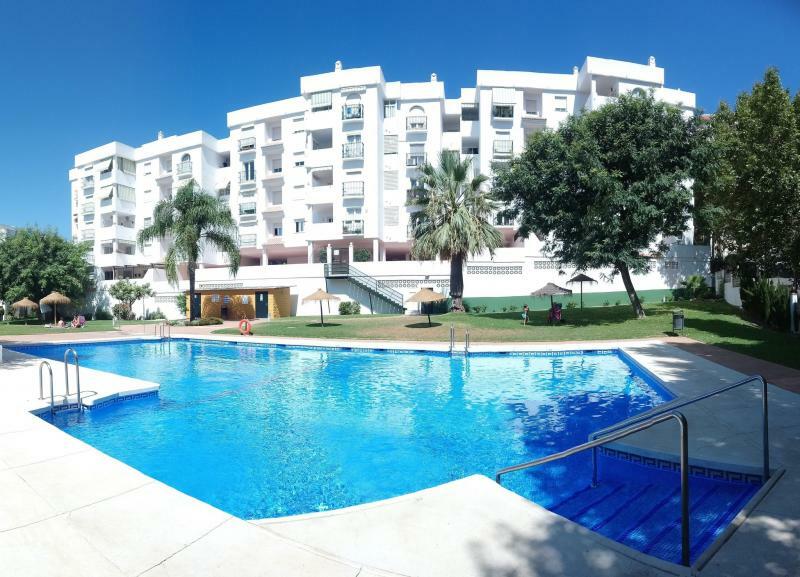 It is located in an unbeatable environment, next to the Paloma park and only 400 meters from the most central Santa Ana beach, next to all services, shops, bars, restaurants and very close to the center of Arroyo de la Miel. 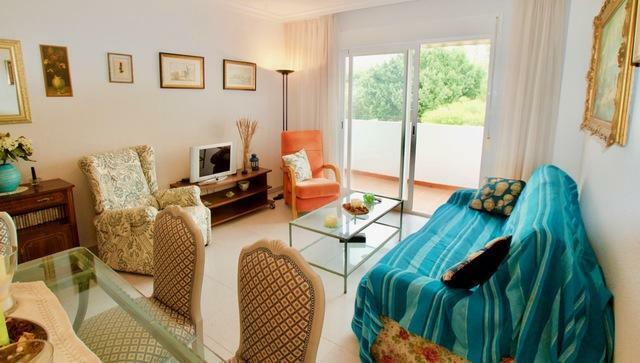 The apartment consists of a large living room with a balcony overlooking the park of La Paloma, kitchen with laundry room and two bedrooms. The apartment is in perfect condition to enter to live. Garage space and storage room in basement. Community area with gardens and pool. 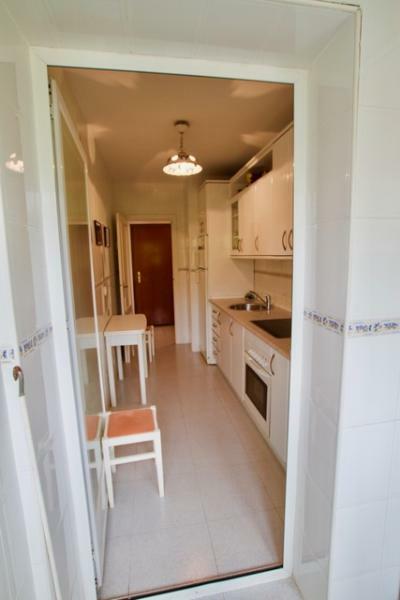 Spain, Málaga, Ronda, Urbanización Hacienda Los Pinos C-6. calle Sierra del oreganal, 10.